No better way to workout than in your fashionable ACTIVE leggings! Mix it up with a matching B4C shirt! JIV dynamic FIT – perfect fit, comfortable and dynamic. Always in movement. 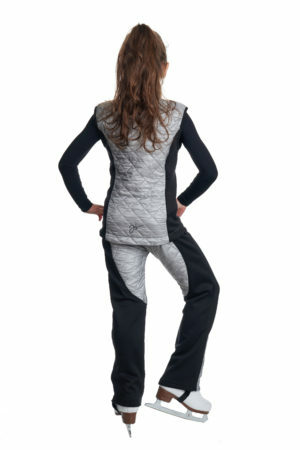 Cosy melange keeps you warm and iceflex material lets you move freely! 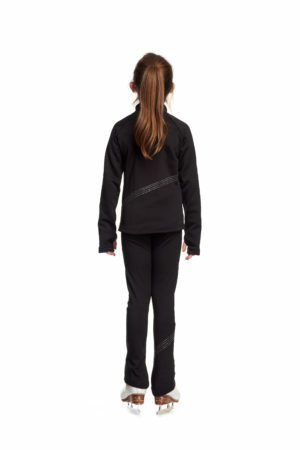 Our classical high-waist leggings are meant for those who want simple and elegant. Good, comfortable material with good fit. JIV leggings THE’ONE – IN STOCK 15. APRIL 2019! BACK IN STOCK 15. APRIL 2019! Choose the colorful option to stand out on ice! Don’t worry about getting cold, mesh has 2 layers to keep you warm! 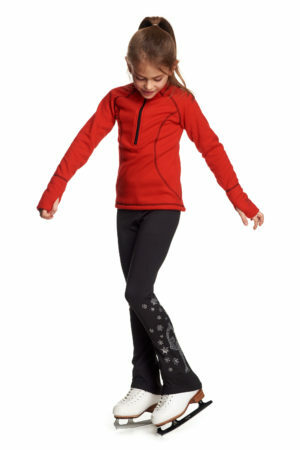 Wear your crystal skater with pride. Beautiful motive shines and shows off your beautiful legs! For the very little ones! 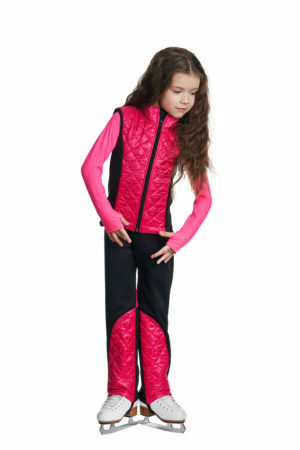 Warm, comfy, perfect for your first sessions on ice! JIV Snowflakes are made to match you jacket. If you love winter and snowflakes, these leggings are for you! Breeze..because the line feels like a light breeze to visually make your legs longer! Galaxy leggings have added luxury with diagonal crystals. Crash pants have now added comfort with zippers. You are able to take them off during training in a quick motion. Our most luxurious leggings with beautiful crystals and comfortable fit.